Truck driving is a profession that will always be calling out for workers, and with the huge amount of domestic and international trade in New South Wales, Australia, all of which requires skilled drivers to transport goods throughout the continent and further afield, having the qualifications to drive trucks and other heavy vehicles is talent that can land you a very well paid job in Sydney. These are arranged by class and ordered so that licence holders can drive vehicles from other, lower classes. For example, those holding a HR licence are permitted to drive vehicles in the MR, and LR classes, as well as those in the C class. Similarly, those holding an MC licence can drive vehicles in the HC class and lower (HR, MR, LR). Whilst truck driving licences allow the holder to drive vehicles in lower classes, the licences for operating forklift trucks (LF and LO), skid steer loaders or bobcats (RIIMPO318B), and buses or coaches (Public Passenger Service) must be obtained separately. Sometimes it’s possible to get these licences through training programs offered by the employer, however many positions will only consider applicants who already have a valid licence for the job. If you’re looking to train for one of these licences, you’ll find that many truck driving schools also provide this service. 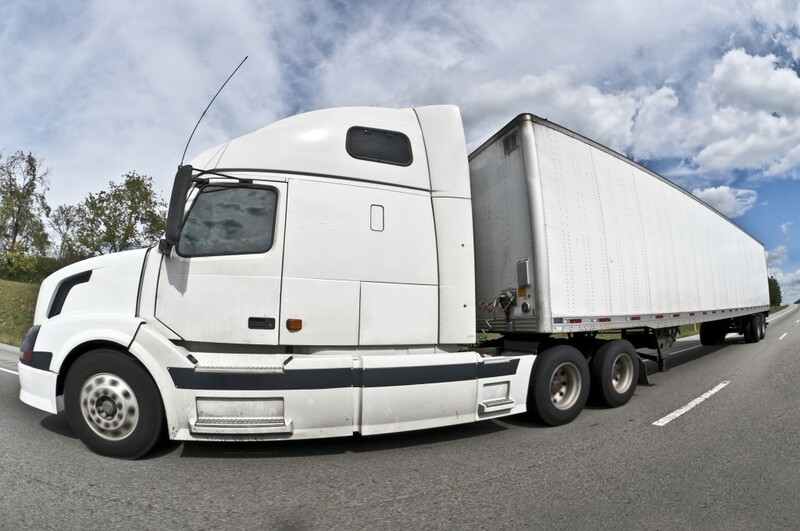 Finding a reputable truck driving school isn’t always the easiest task, so it pays to get a little advice and shop around before you commit to any course. Be sure to only train with schools that employees instructors who are accredited by the Road and Maritime Services (RMS) of New South Wales, and always go for one-on-one lessons to get the most out of your time training. Other factors to look out for include the company’s passing rate – how many people have passed/failed their test following training. Some companies also offer additional services such as language tuition. By learning to speak a foreign language together with your trucking licence you’ll learn the necessary lingo that your average foreign language student wouldn’t. Then you’ll be fully prepared to deal with international logistic and transport business, and thus you’ll be even more employable. If your looking for the very best truck driving school Sydney has to offer, then make sure it checks all the boxes, that way you can be confident that your new skills keep you safe on the road, in the shipping yard, or in the warehouse.